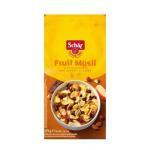 Muesli is a great way to start the day. 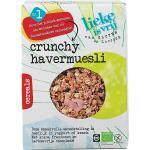 By eating it with milk or yoghurt. 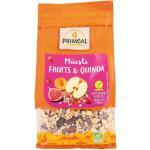 Many people find it very tasty, but it is also very healthy. 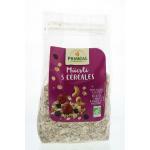 Muesli is very nutritious and contains a variety of different seeds, nuts and other ingredients, in other words full of nutrients the body needs daily! 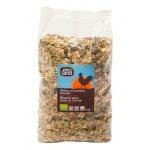 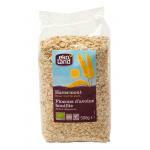 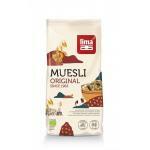 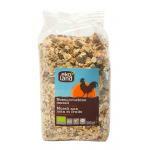 We sell only natural muesli with high quality ingredients. 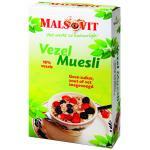 Often bought together with our natural supplements and other natural foods. 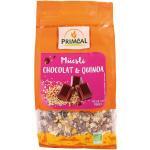 These products often go hand in hand and so are bought by the same people. 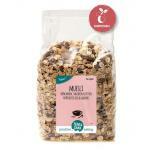 Some Muesli is 100% made of raw foods and are extra healthy! 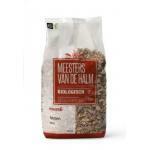 We ship worldwide and have great shipping conditions.